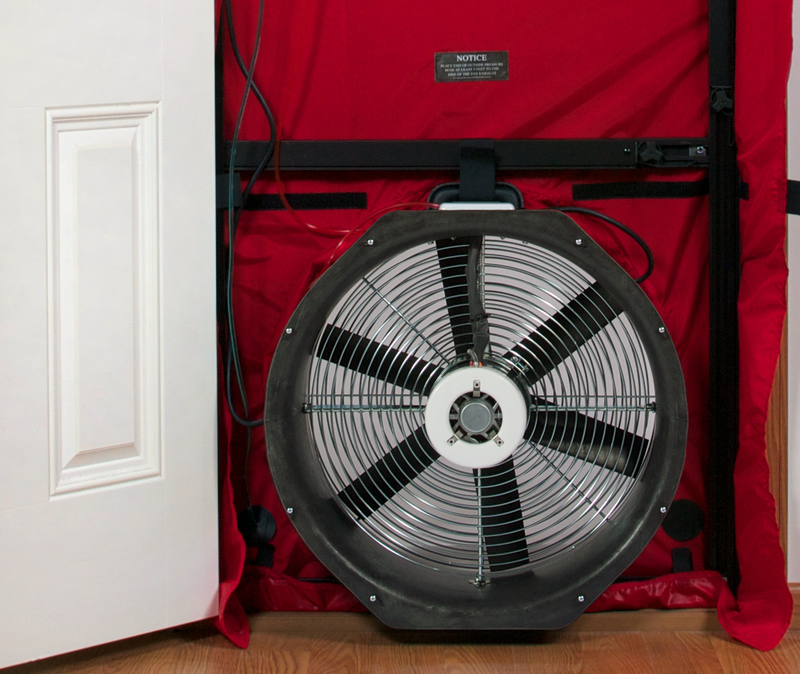 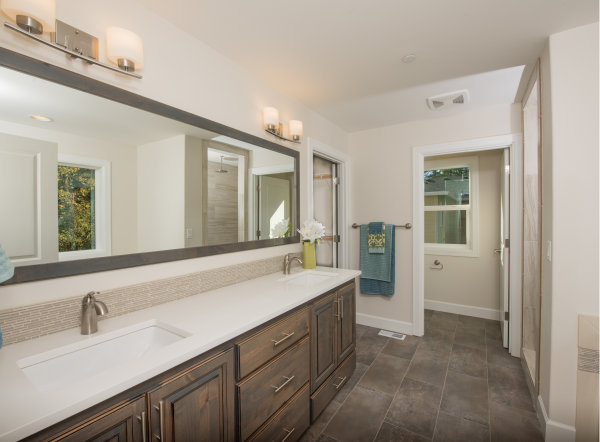 The best of both worlds…convenience in a pastoral setting. 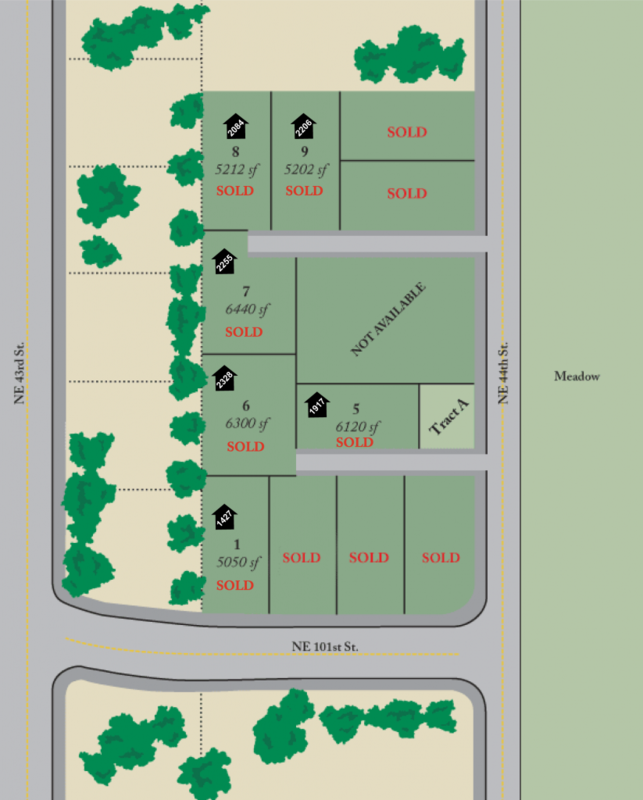 Sherwood Place is ideally located within a larger neighborhood of beautifully cared for new and existing homes. 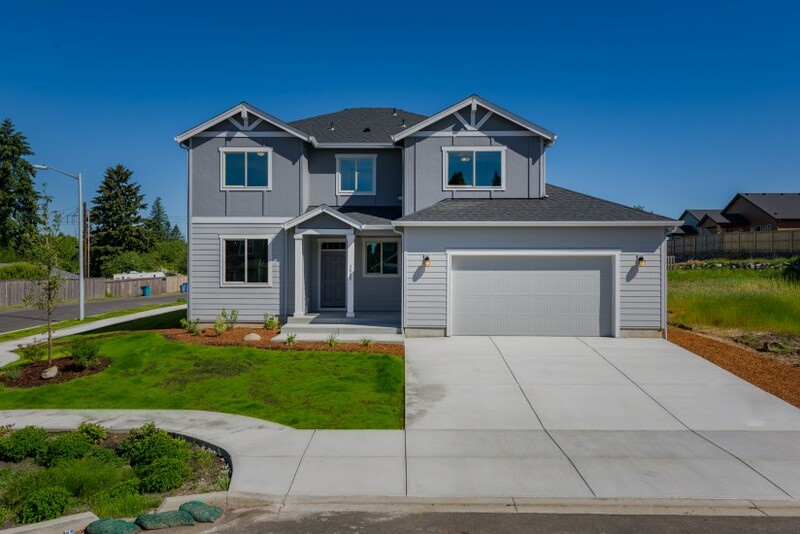 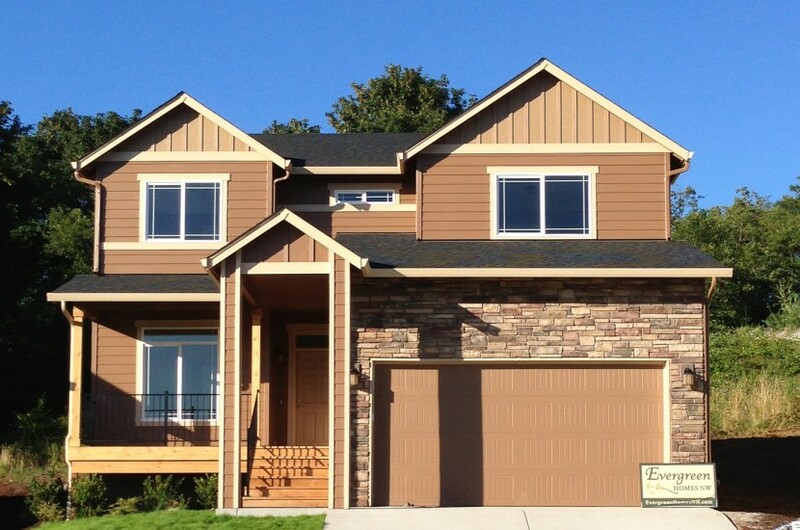 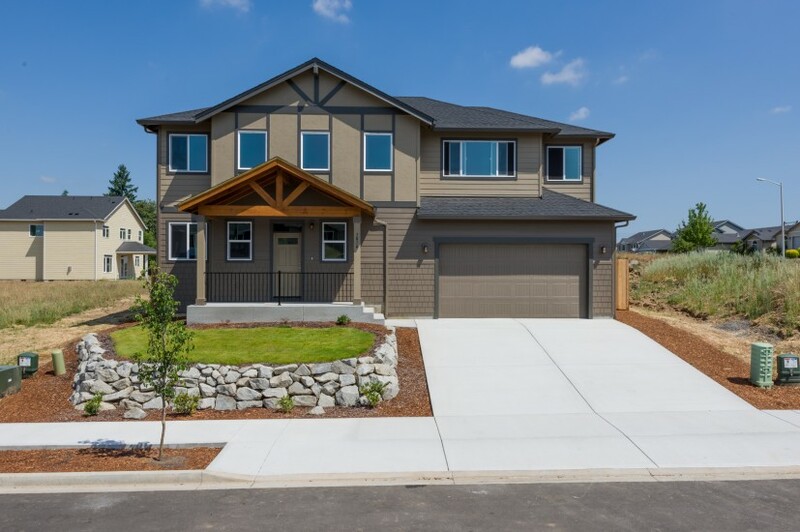 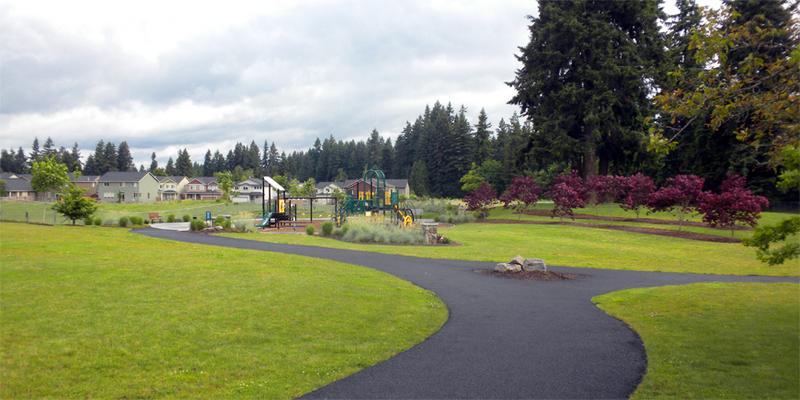 You’ll enjoy the natural beauty of the surrounding grand fir trees and taking a short walk to Lalonde’s neighborhood park with a playground, winding paved path, basketball court and more. 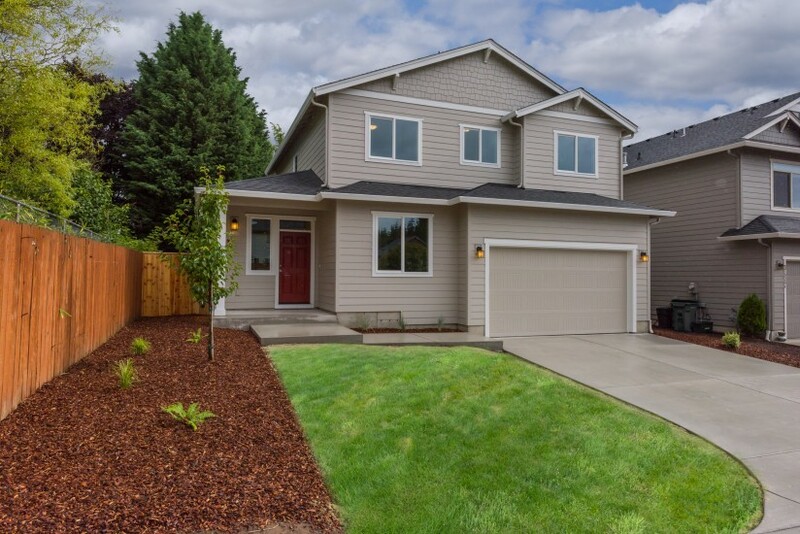 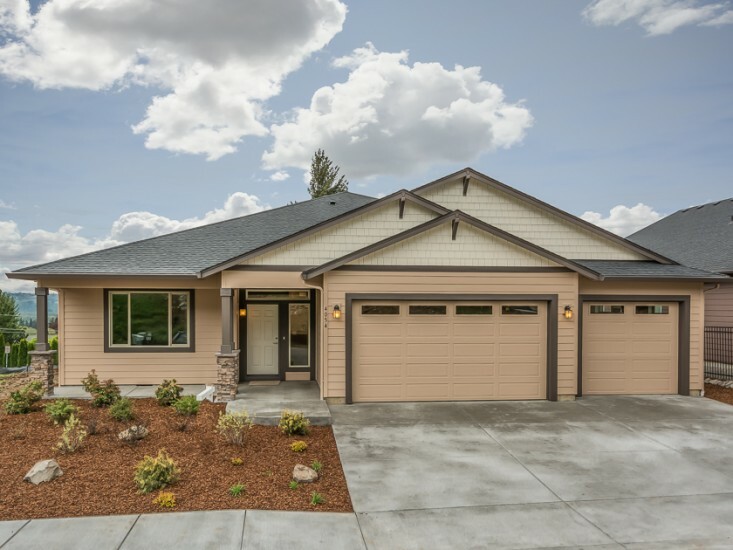 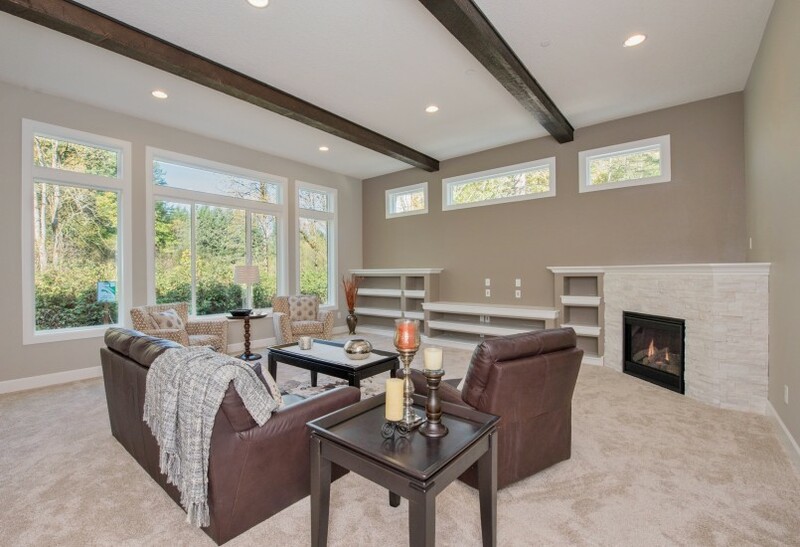 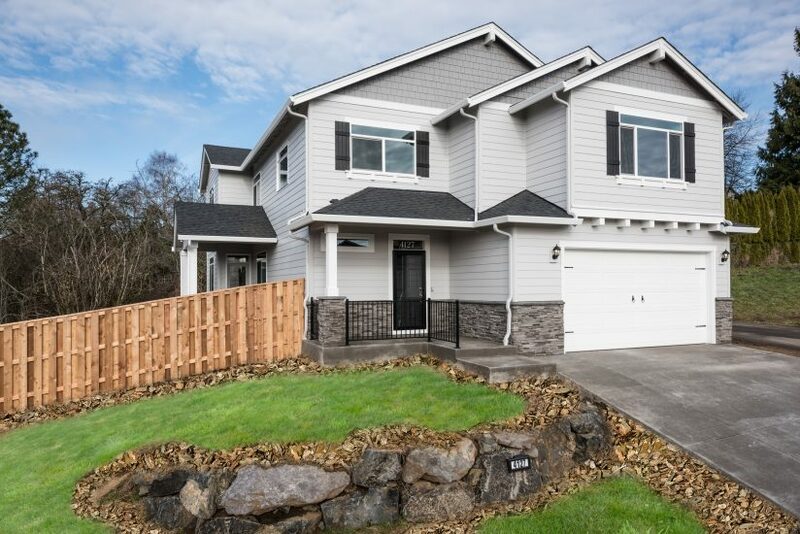 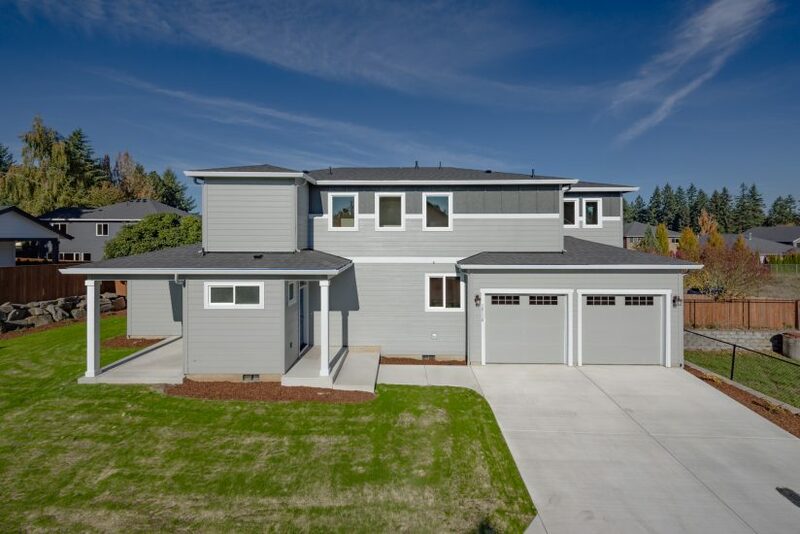 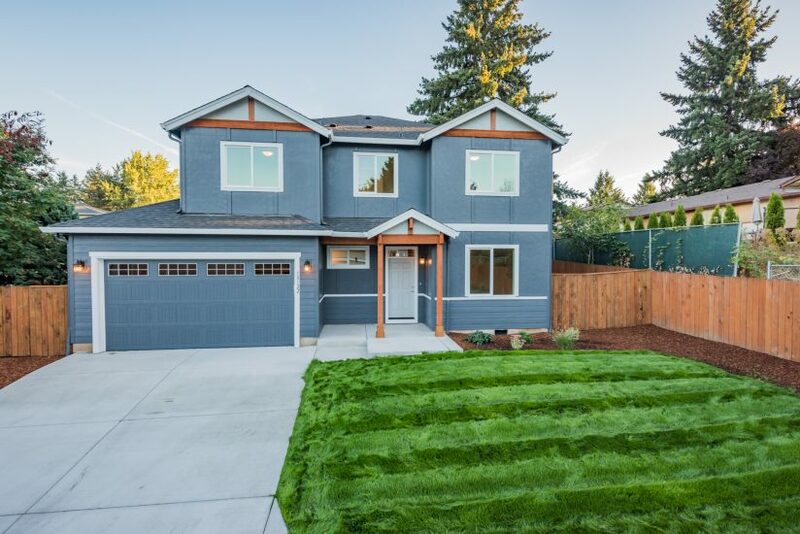 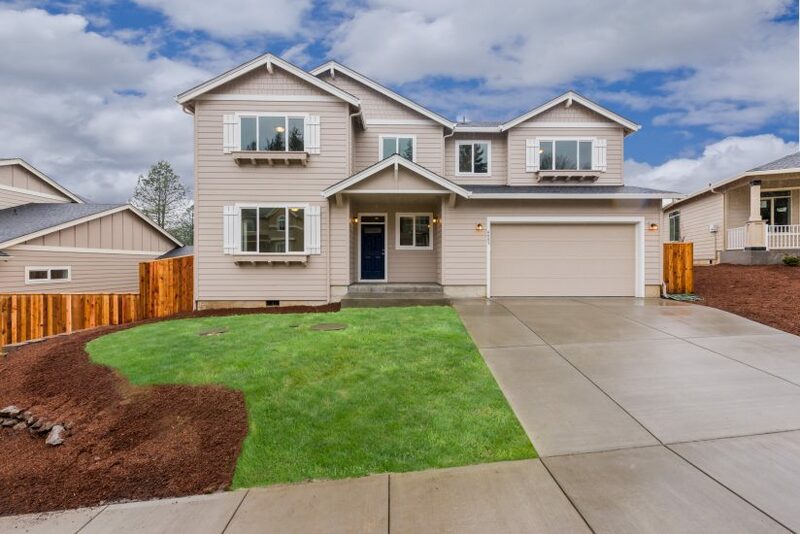 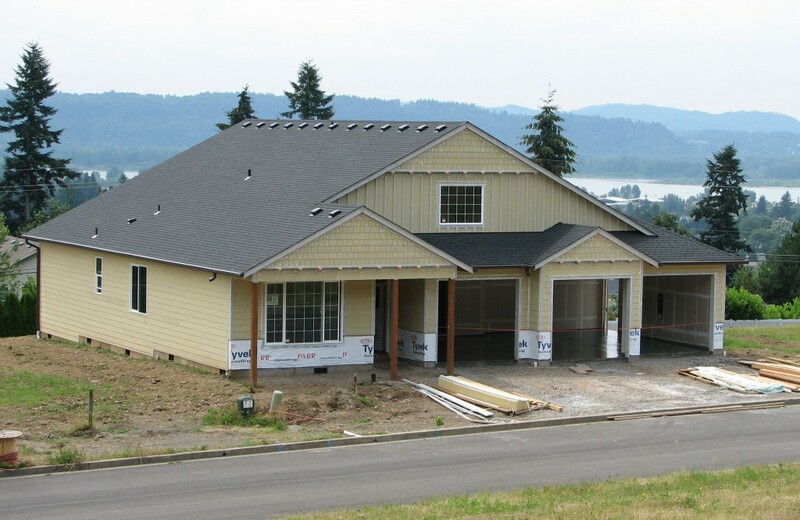 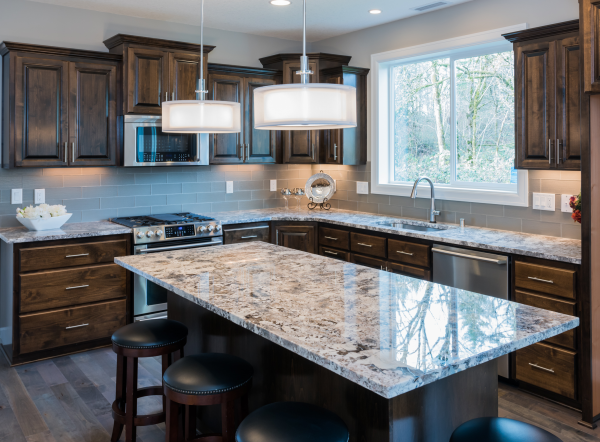 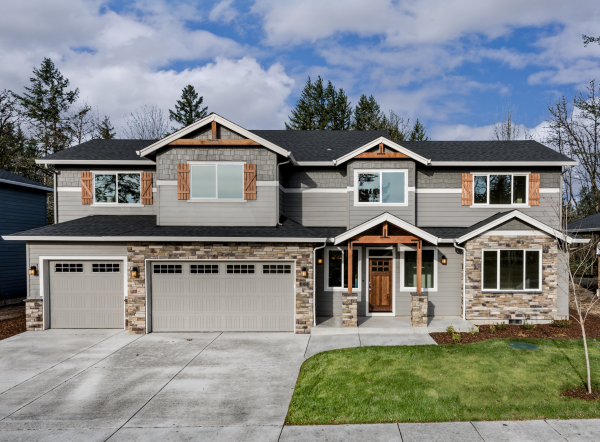 Situated between I-5 and I-205, your commute anywhere will be short and easy, and you’ll be within a few minutes of highly regarded schools, multiple grocery stores, restaurants and big box retailers. 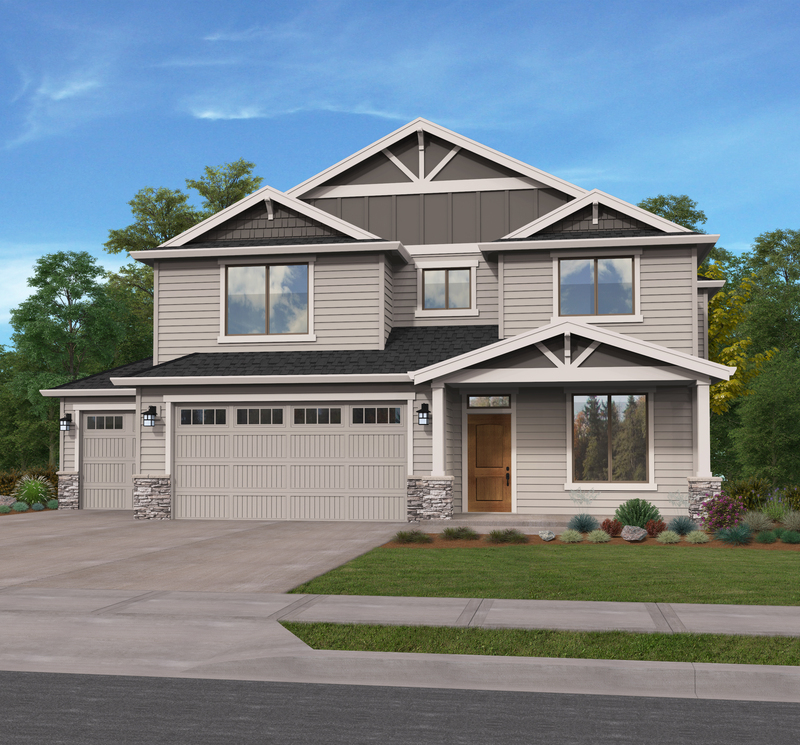 Choose your lot, and we’ll customize your plan or any of the well-crafted plans in our catalog.